Download the Target Date Fund (TDF) PowerPoint Chart. 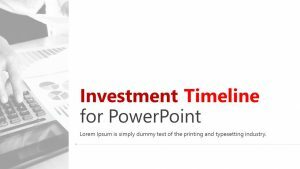 This Business PowerPoint slide can be updated easily. allowing the user to fully customize its appearance (size, colors, effects, etc).